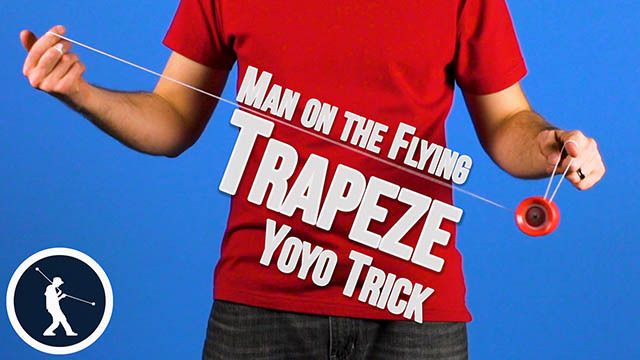 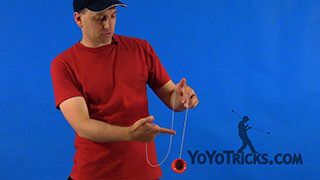 Side-mount Flips yoyo trick how to video. 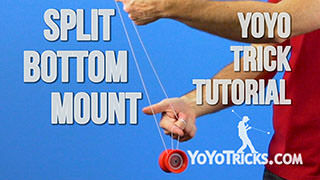 Side-Mount Flips Yoyo TrickOnce you’ve mastered your forward and reverse flips on the front mount learning them on the side mount is not that difficult. The only thing that you need to remember is that everything is done in reverse. 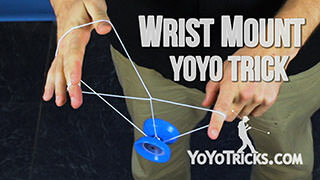 So, you’re going to land your side mount and instead of the tricks going in this direction, remember, they are going to go this way. 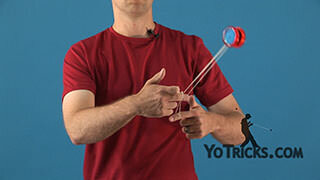 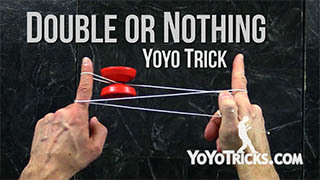 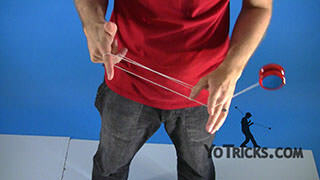 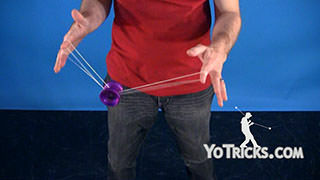 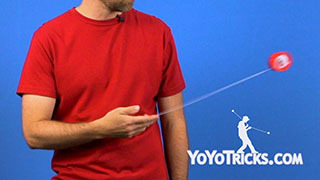 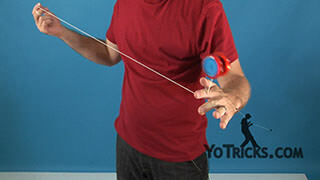 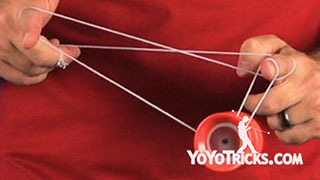 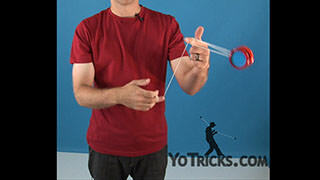 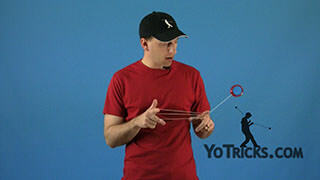 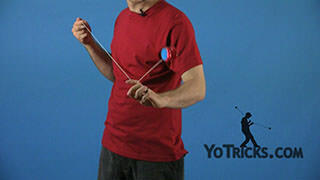 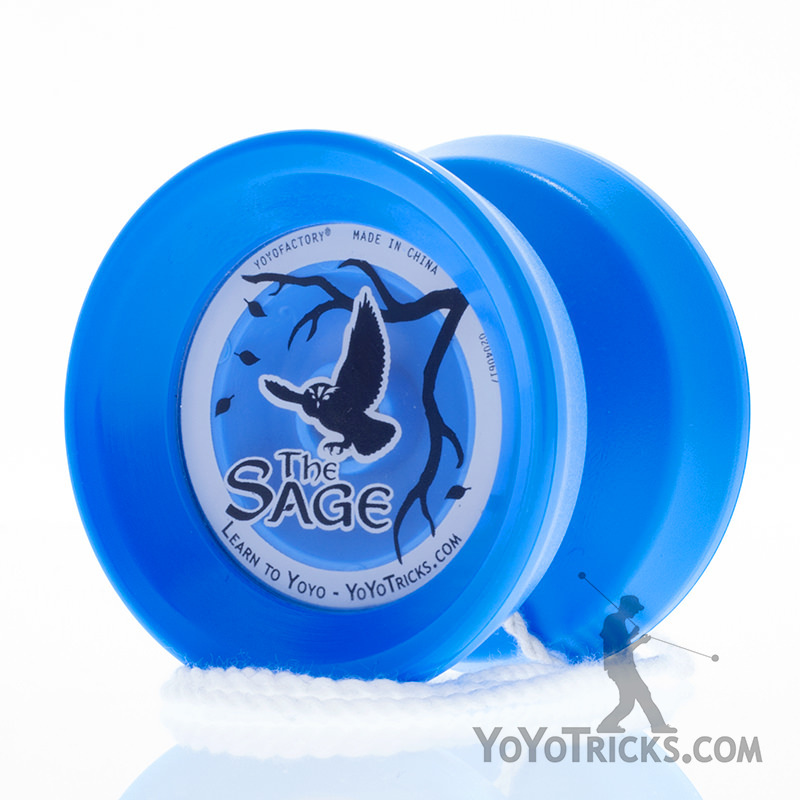 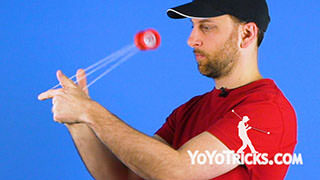 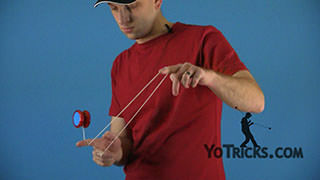 Take your yoyo finger and push right into the string and use your opposite hand first finger to keep the motion going. 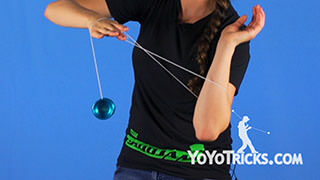 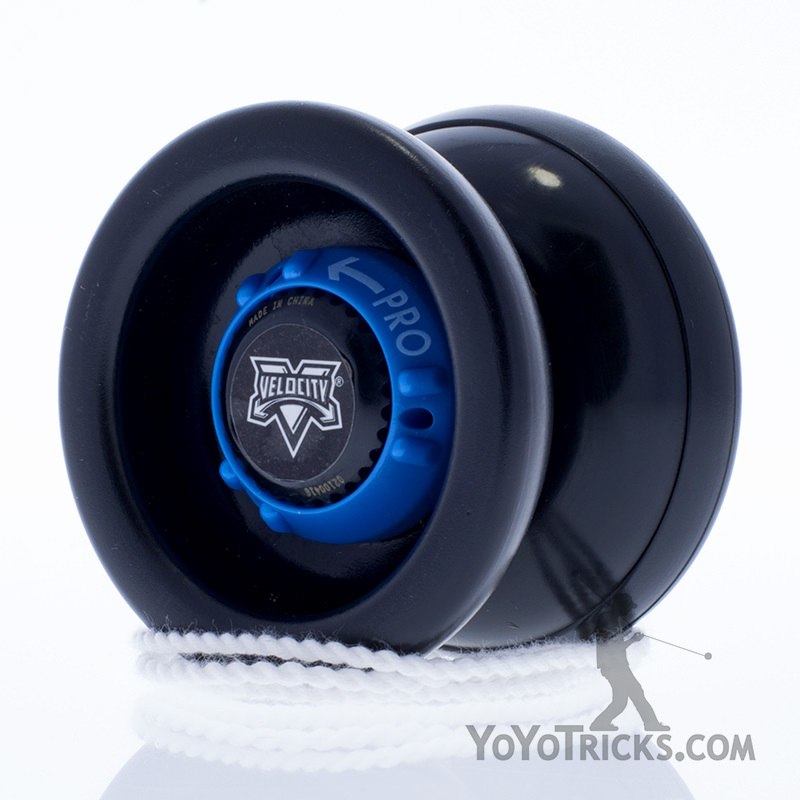 To do your reverse flip all your going to do is land it, take your yoyo hand and bend it right over the front, swing the yoyo towards yourself and just pull down slightly with your yoyo hand, and that will cause it to flip over. 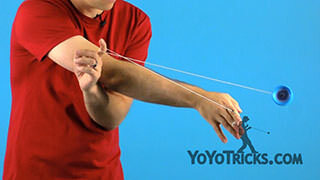 Once you’ve got both of them you can put them together into a combination. 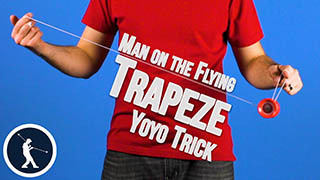 Do a couple of forward flips, do a reverse flip right into your dismount. 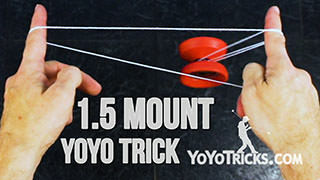 Those are flips on the side mount.